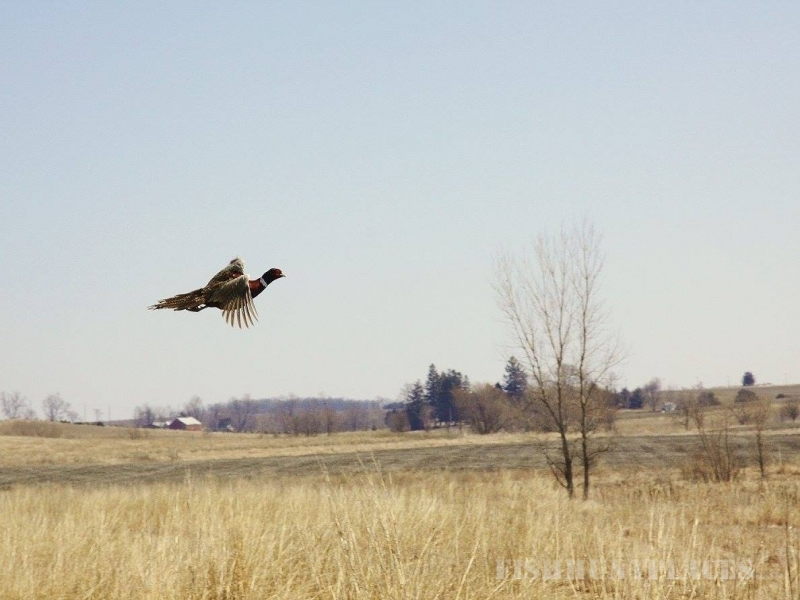 Rack & Wing took off in 1997 when the farm was seeded down to native prairie grass. 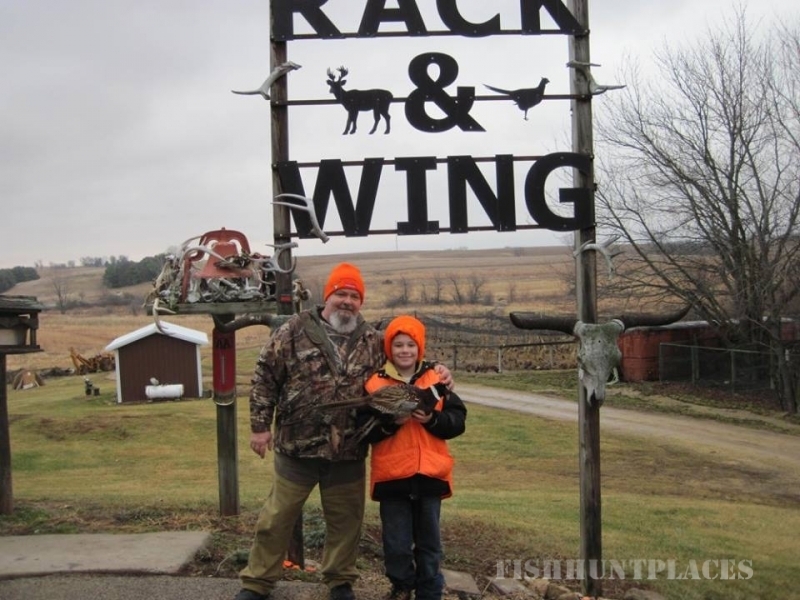 Being a life long farmer and an avid outdoors man, great values are built into Rack & Wing. Friendship and honesty are our main policies and goals. 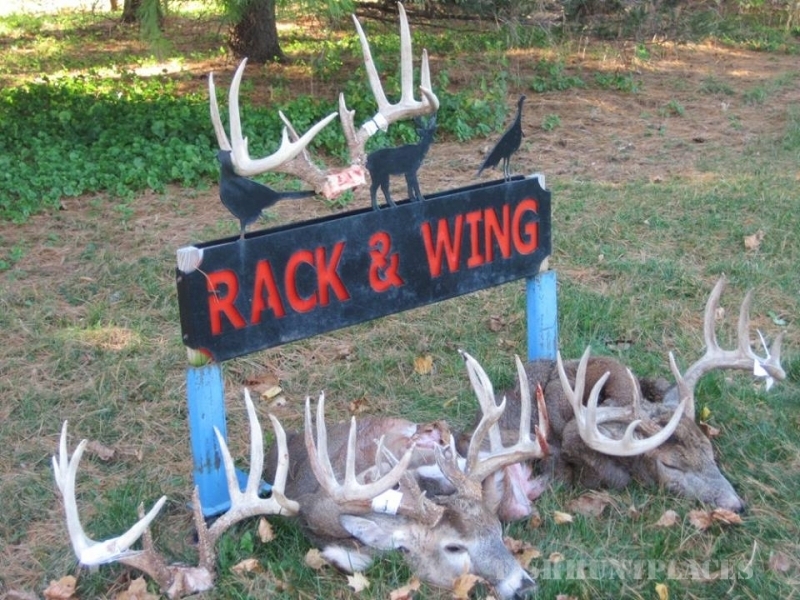 Rack & Wing is a year around hunt club. 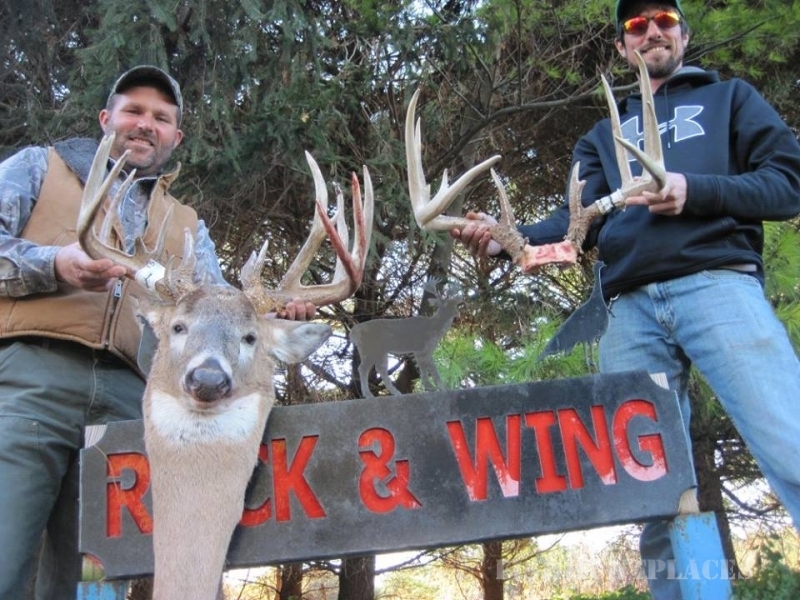 We have almost everything you could need to have a great time through out the year. 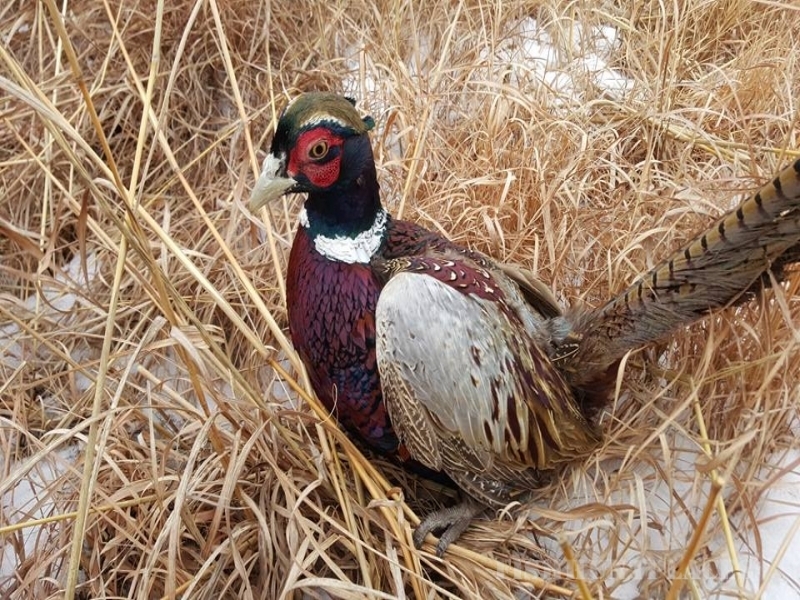 Our pheasant Membership or our non- member day hunts are provided on some of the best habitat you'll find anywhere. 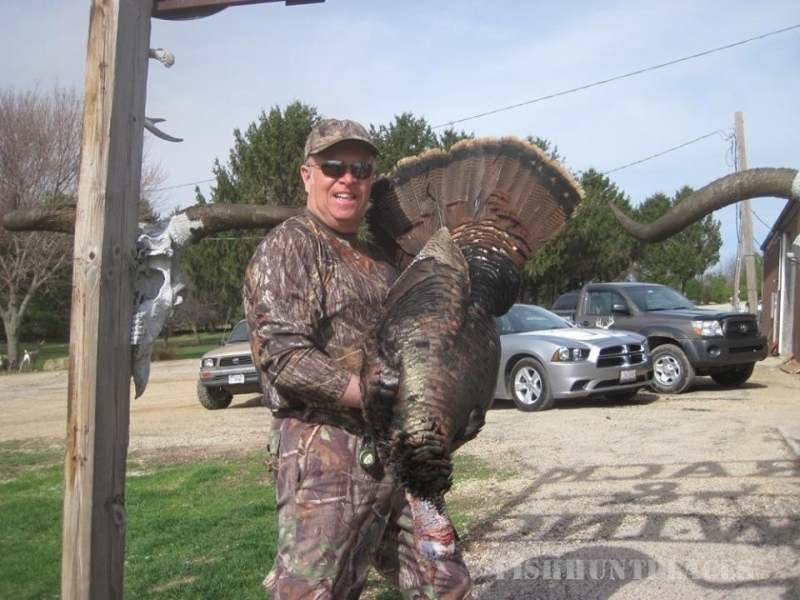 Our whitetail and wild turkey hunts throughout Northwest Illinois will bring you back year after year. 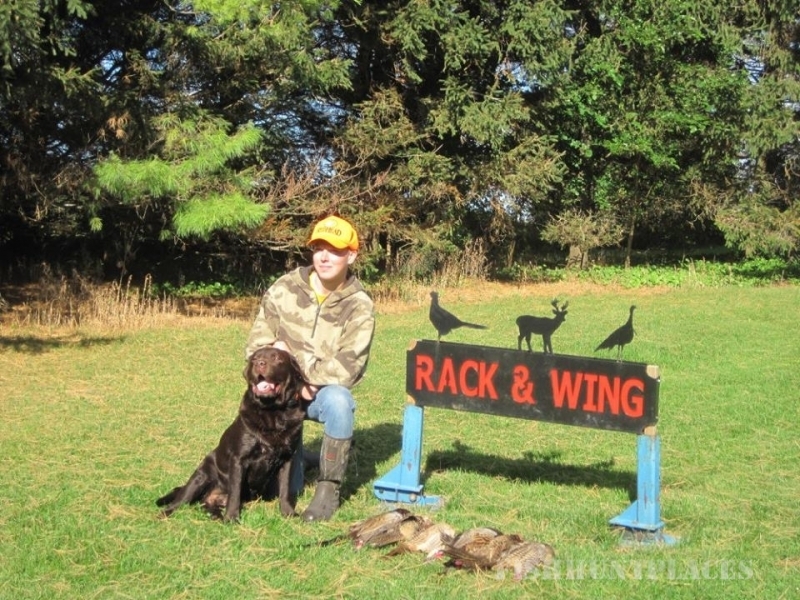 Our waterfowl hunts, are growing in popularity every year and will provide excitement for the whole family.